Ambiguity in grading can be the bane of your existence when perusing coin ads, whether it be a print ad, eBay description or a dealer’s scribbled notation on a 2×2 coin holder. Among the most misleading grading terms are Select, Choice and Gem. These terms usually refer to some degree of the Uncirculated grade and have been in use for decades. For this reason, we can safely say with a bit of certainty that not all dealers who use these terms are intentionally trying to mislead. But it is up to you, the collector, to determine for yourself the level of comfort with which you can transact business. The above terms are examples of descriptive grading. Numerical grading is much more precise. 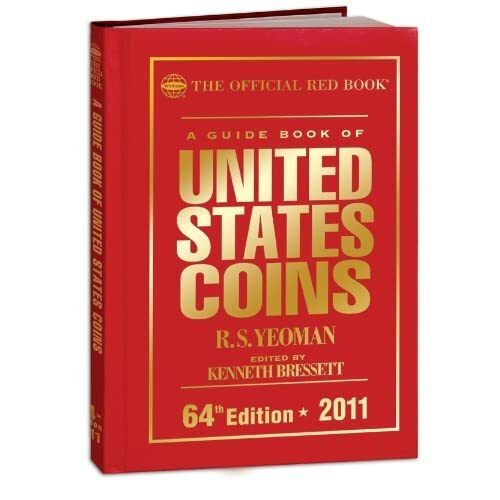 Rather than describing a coin as Select Brilliant Uncirculated (or Select BU), numerical grading should represent the same coin as Mint State 62 (MS62) or so. Descriptive grading allows for much more leeway in the range of a grade. Numerical grading is specific. So what can you expect when an ad reads “Choice BU Morgan Dollars, grades our choice”? In a perfect world you should receive a nice mix of MS63 to MS64 common date Morgan dollars at a fair price. However, the term “Choice” has no definitive grade range and so a disreputable dealer can be less than honest when selecting your “Choice” purchase. “Select”, “Gem”, High End” and all those other descriptive terms we run into have no specific numerical equivalent either. “BU” or “Select BU” would indicate a range of MS60 to MS62. “Choice BU” in the range of MS63 to 64. “Gem BU” in the range of MS65 or higher. Again, by no means is any equivalency between numerical and descriptive grading written in stone. When you accept an offer involving descriptive grading, you need to be aware that the level of quality you receive is open to the dealer’s interpretation of that term and it may differ greatly from your own. The best investment you can make to avoid ugly surprises when purchasing coins sight unseen is to educate yourself and learn how to grade. Below are three excellent guides to help you!